Elisabetta comes back to Casalecchio di Reno (BO) on 3rd December. She is one of the special guests of the literary event Scrittori con Gusto, organized by Accademia Res Aulica at Boutique Hotel Calzavecchio (Casalecchio di Reno, 20.30). 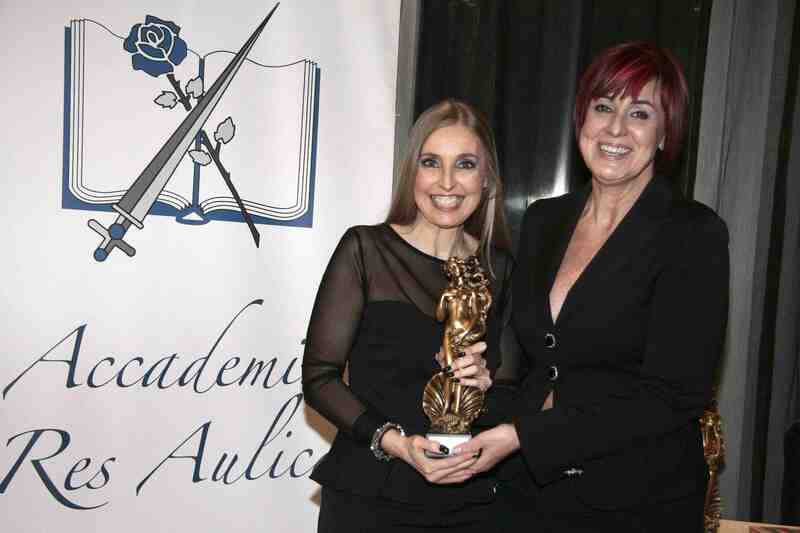 The Lady of the Italian thriller receives the Prize Scrittori con Gusto.